Many of us have been sometimes inundated with reminders about emergency preparedness and planning, whether for our workplace or our personal lives. What is it, though, that motivates and actually gets people to not just take such warnings and advice seriously but to effectively plan and prepare? 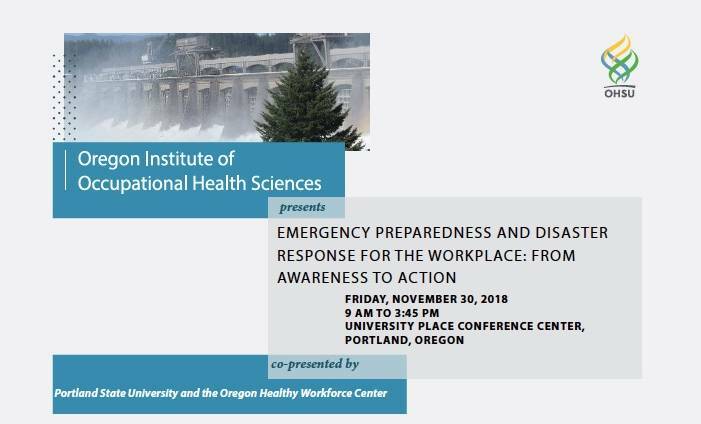 We are pleased to address this at our Fall 2018 symposium, co-sponsored by Portland State University and the Oregon Healthy Workforce Center. 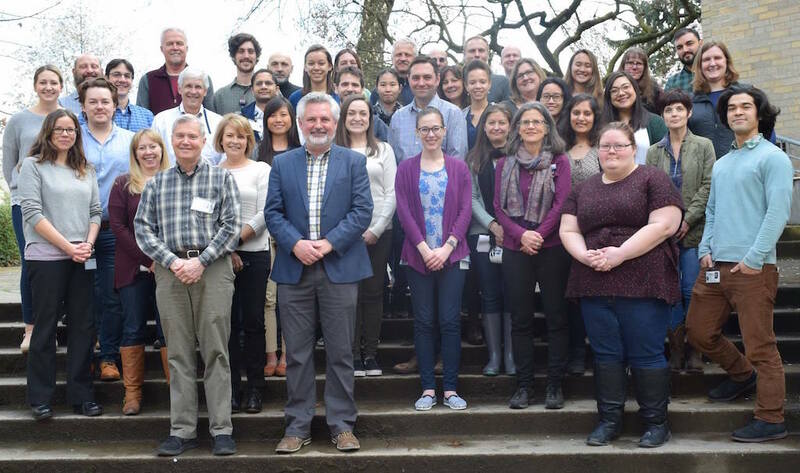 Visit our symposium webpage to learn more about the specific presentations and speakers: we are pleased to have such knowledgeable presenters lined up. Online registration will be available in early September. We hope to see you then!